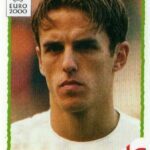 Michael Owen is both intensely boring and uniquely odd. The only Englishman to win the Ballon d’Or in the last 35 years retired to a life of horse racing, lifeless product endorsement and banal punditry in 2013, making him a veritable renaissance man of blandness. Granted, all of this sounds fairly standard for a once great footballer, but this is man who publicly admits to hating films and says he’s only seen eight in his entire life. Who hates all movies and what non-Amish 35 year old has only seen a grand total of eight of them? Michael Owen. That’s who. Given his disdain for cinema, it should come as no surprise that when he’s put in front of a camera, he effortlessly turns whatever he’s doing into a parody of itself. Who agrees to lay on the floor in his suit to pose with a logo that is also on the wall behind him? None of this makes sense. And yet none of it is compelling enough to truly care about. 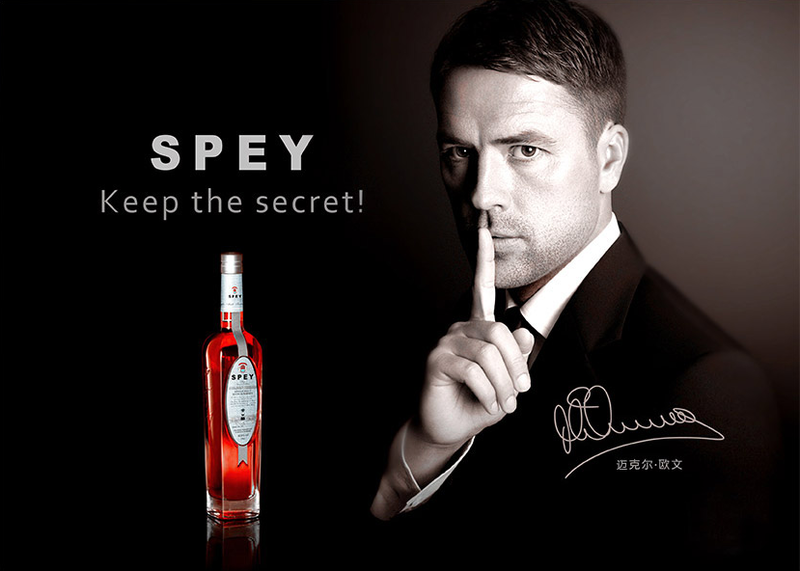 But that’s what makes Michael Owen the most interesting boring man in the world.